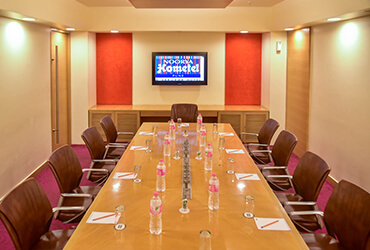 Sarovar Hotels: 'Hometel' is a vibrant value brand that redefines the concept of an economy hotel. 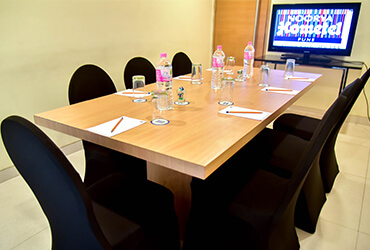 Noorya Hometel, our corporate hotel near Hinjewadi phase 1 Pune, is a budget hotel in Pimpri Chinchwad. Hometel are defined by intelligent amenities and essential services which speak to the needs of the budget-conscious traveller who seeks quality and affordability. 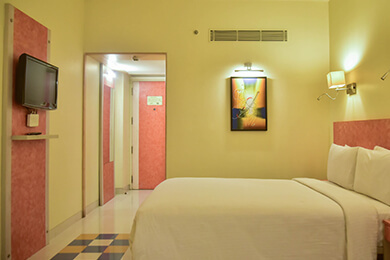 The compact rooms blend comfort with functionality to provide comfortable, restful stays. Greeted by a gleaming atrium, you bask in the glow of marble. Noorya Hometel, a place where all your needs are served, best value hotel in Hinjewadi Pune. 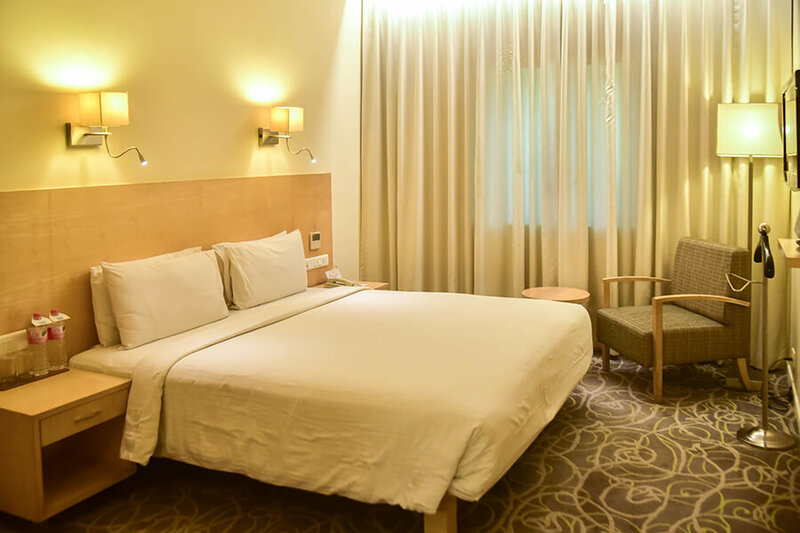 Whether you are looking for a Business hotel or a Good hotel in Pune at a great location, we can be at your service 24 hours. At Noorya, corporate travellers will appreciate our work desks in every room and high connectivity Wi-Fi. Vacationing families here in Pune can enjoy the affordable luxury of our well-appointed 117 Rooms. 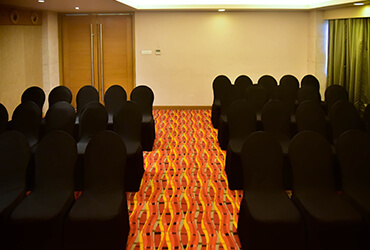 Conveniently Located MIDC and IT hub of Pune Hinjewadi, we cater to all kinds of corperate events and social gatherings. We have 6 meeting and event spaces available at our property. Many of our satisfied customers like to host social gatherings at our property. To ensure safety and comfort of single lady travellers we also offer single lady traveller rooms In order to keep our guests, fit, our property a has state- of-art fitness centre and a swimming pool Our hungry guests can enjoy exquisite multicuisine buffet spread in our all-day dining restaurant Flavours. Not only do we have a great spread of buffet Everyday but also, we have a good choice of Ala-carte available. Our breakfast buffet kickstarts your day. 24 hours in room dining facilities with a great choice of menu also available. At Chill, the bar guests can indulge in our variety of cocktails or treat colleagues to chilled alcoholic beverages. Whatever the hour, Chill, the bar invites you to unwind and enjoy a well-earned glass of alcohol after a hard day at work. This suite has a seating area,Offering tiled flooring and bay windows, this contemporary air-conditioned room features a flat-screen TV and a personal safe. Private bathrooms come with a hairdryer. Tea/coffee making facilities and a minibar are included. Offering tiled flooring and bay windows, this contemporary air-conditioned room features a flat-screen TV and a personal safe. Private bathrooms come with a hairdryer. Tea/coffee making facilities and a minibar are included. At Flavours we understand the importance of a good meal. Indulge in our Buffet spread, whether you must start your day, with our best breakfast Buffet, In Pune or looking for Restaurants / hotels in Pimpri Chinchwad for dinner. We have a great choice of A la Carte available. It is our aim to give you the opportunity to experience the very best in Food and Beverage at our Restaurant. Together with our Executive Chef, the entire Food & Beverage Team have one objective- to meet and exceed your expectations in Pune. Tasty North Indian Food or Exquisite Italian we can do it all. We take pride in our dessert Buffet. Indulge all your taste buds at Flavours. Do try our Biryani, we cater to large party orders. Perhaps Office lunch? Guests often say we have the best quality food and great service in Pimpri Chinchwad. We'd like to hear your opinion. Flavours also delivers now on swiggy!! 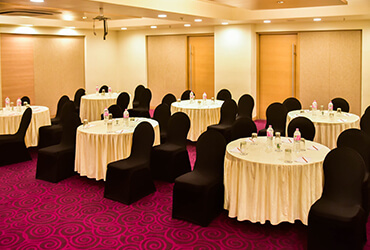 Plan and stage your next important business meeting, conference halls or social event at Noorya Hometel Banquet Halls in pune with expert help from our multilingual staff. State-of-the-art technical support, a choice of menus and adaptable meeting space for up to 100 delegates, makes us an ideal professional setting. Our experienced events planning team will assist with every detail, from catering to decoration. 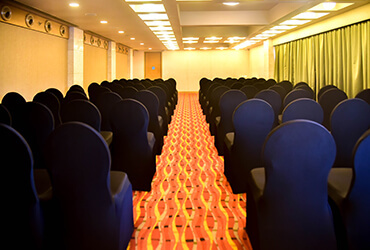 Corporate guests will appreciate our excellent location, with easy access to the city. 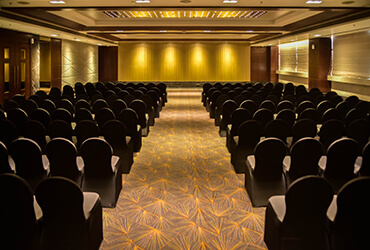 Utilize a host of high-tech equipment including video conferencing facilities and Audio/Visual equipment to help your event run smoothly. There are hundreds of reasons to celebrate a special occasion, come together for Social Events and Special Occasions. 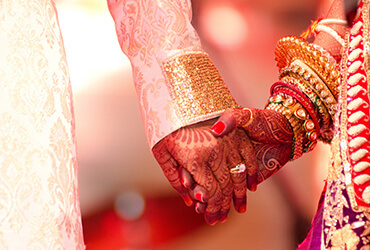 At Noorya, we can help you plan any occasion. We know what it takes to make your event outstanding, including selecting the right menu, and flawlessly executing every last detail. Nothing sets the stage for a special event like the stunning ballrooms and unconventional gathering. Whatever the reason for the celebrations, we have perfect venues and spectacular services to make memorable occasions. Birthdays are a celebration of life. We help translate your dreams for the occasion into wonderful reality. Reunions & kitty parties are great to revive memories and make some more with old friends. We provide the ideal ambience to reconnect. The combination of a experienced, graceful service can reward, inspire, and motivate. Whether you’re planning a gala dinner for 400 guests or an executive retreat to envision the future, we have the location and organizational skills to make it a success. Contact our Banquet Team for more details and to book your reservations. Lobby level - ideal for social gatherings & Corporate trainings. Lobby level – Board room for 10 guests. First floor – Ideal for corporate trainings, seminar & Social gathering with adjacent open terrace. First floor - Ideal for corporate trainings, seminar & Social gathering, adjacent pool. First floor - Corporate trainings. First floor – One to one meetings & interviews.